The unmitigated charm of the Pennines has inspired poets, writers and artists for centuries. 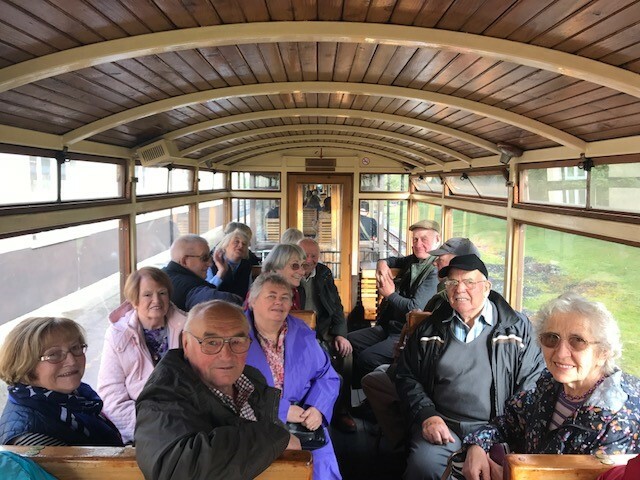 On this Midway Motors holiday, we will paint a picture that will last in your memory for years to come, as we explore the Pennines and its dramatic landscapes by rail and canal. 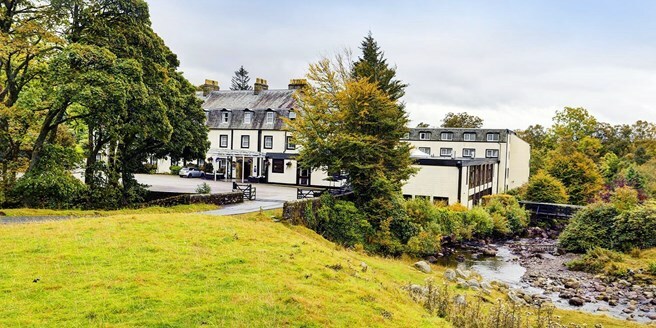 Situated in a secluded, wooded valley, high in the Shap Fells and surrounded by mountain streams, many of our rooms having breath-taking views of the surrounding countryside and fells, offering a true taste of the English countryside. The hotel has retained many of its original features over the years and much time has been taken to retain the true character of the building. After breakfast we make our way to the wonderful market town of Settle in the Yorkshire Dales. 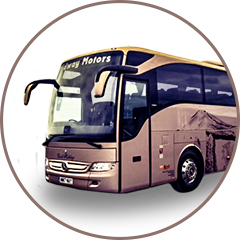 It’s market day today therefore grab a bargain before sitting back and enjoying a classic rail journey to Kirkby Stephen on the famous Settle to Carlisle Railway, which is considered the most scenic rail journey in England as it winds through moorland scenery and over the famous Ribblehead Viaduct. 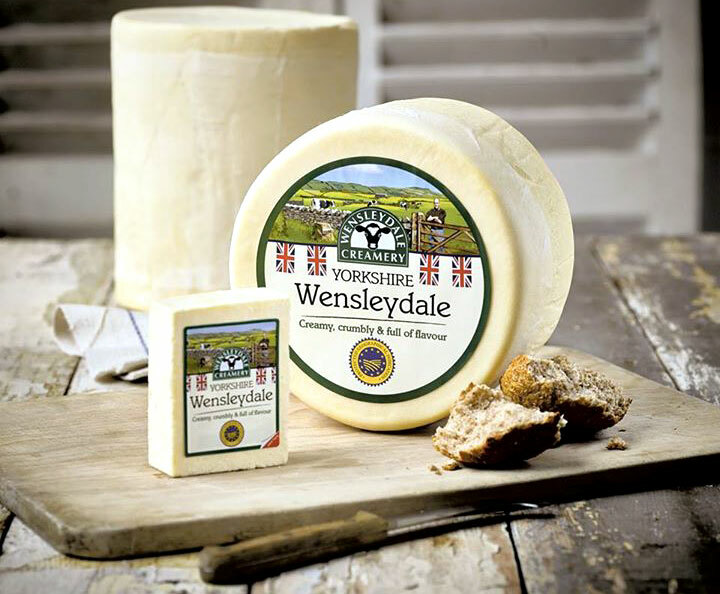 This afternoon head back into the Yorkshire Dales and visit Hawes, popular for its Wensleydale Cheese, made famous by Wallace & Gromit. We will have full demonstration of the creamery before we take time to look around the history of this famous cheese company at its museum or just enjoy a nice relaxing coffee at the restaurant and tea rooms. This morning we discover the force of nature at High Force, one of the most spectacular waterfalls in England, located at Forest-in-Teesdale. From its rise as a trickle, high on the heather covered fells at the top of the North Pennines, to the top of the Whin Sill Rock at Forest-in-Teesdale, the River Tees steadily grows and gathers pace, then it suddenly and spectacularly drops 21 metres into the plunge pool below. A gentle and pretty woodland walk leads you to view this spectacular sight at the base of the falls. After a visit here, we make our way to Barnard Castle in Teesdale; a historic market town which takes its name from the castle around which it grew. The castle, an English Heritage property, was named after its 12th Century founder, Bernard de Balliol. Today is market day at Bernard castle. A haven for discerning shoppers and treasure seekers, the town’s many antique shops provide a charming shopping experience. Many of the town’s shops are thriving independent retailers. On offer on the high street are many distinctive products, some made locally. 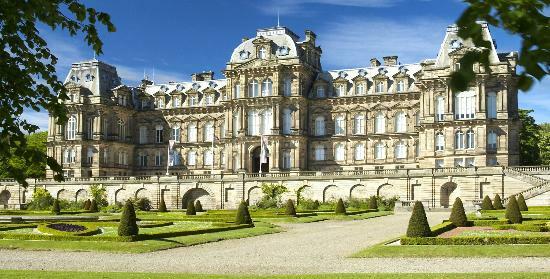 This afternoon we make our way to The Bowes Museum, a hidden treasure, a jewel in the heart of beautiful Teesdale. The magnificent building stands proud in the historic market town of Barnard Castle housing internationally significant collections of fine and decorative arts. Purpose built in the 19th century by John and Joséphine Bowes, the Museum has a wonderful story to tell. Be sure not to miss the Silver Swan. This musical automaton is much loved and over the last century has become the icon of The Bowes Museum. The Silver Swan dates from 1773 and you can watch its performance every day at 2pm. After a leisurely breakfast a journey to Skipton, dubbed "The Gateway to the Dales". This wonderful historic market town is situated in the heart of the beautiful Pennines with its superbly preserved 900-year-old medieval Castle. 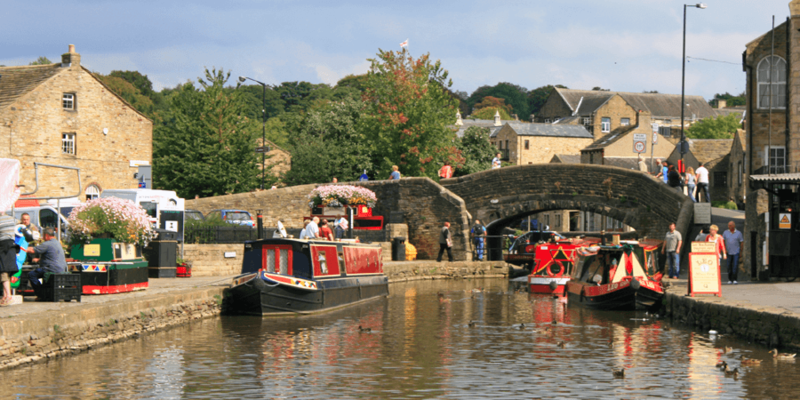 From here you join the Pennine boat cruise travelling on board a beautiful, traditional, canal narrow boat. During the hour long trip the skipper unravels the captivating tale of the canal while passing through the varied scenery, mill buildings and the many bridges. Your final stop today is the popular main village, Grassington with its cobbled Market Square, home to several inns, shops and to the Upper Wharfdale Museum (entrance not included). Sadly, its time to depart, with comfort stop on the way home we hope to arrive back early evening.